Made from 100% French Linen by French artisans, these sheets give you the ultimate feeling of sleeping in luxury. Soft, airy and durable gives you the perfect combination you’re looking for in a perfect set of sheets. With its moisture inherent properties you can be at peace knowing your sleep environment will be fresh and dry. 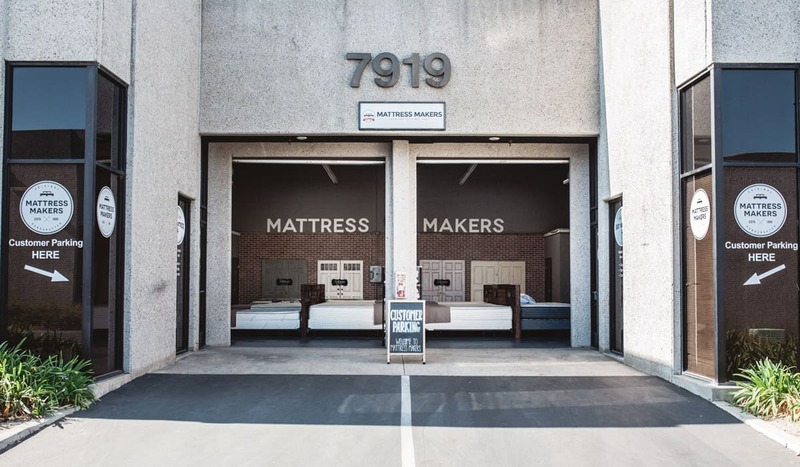 The universal fit design means you don’t have to worry about your sheets slipping off the mattress, it gives you the secure fit on any size mattress.